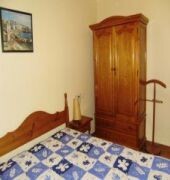 This apartment hotel is located 200 m from the road at the entrance of the listed Incles Valley and 1 km from the centre of Soldeu. 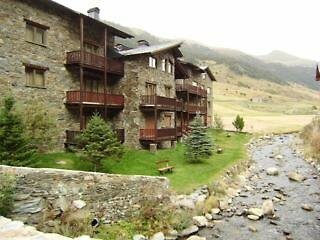 The ski station and ski lifts of Soldeu are 900 m away, El Tarter 1.5 km away and Grau Roig/Pas de la Casa 4 km away. The environment is ideal for those seeking tranquillity amid the wood, meadows and alongside a small river.